Planning your wedding in Jeddah, Saudi Arabia? Then your wedding vendors options are endless! 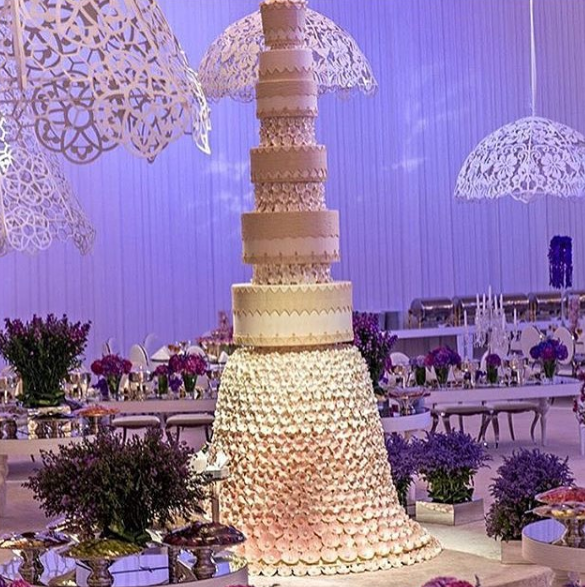 Jeddah is known to have so many options and wedding vendors for brides to choose from, as Saudi brides love to have everything trendy and unique, this is why wedding experts and vendors compete to give the Saudi bride what she dreams of at her wedding. But, what about wedding cakes? 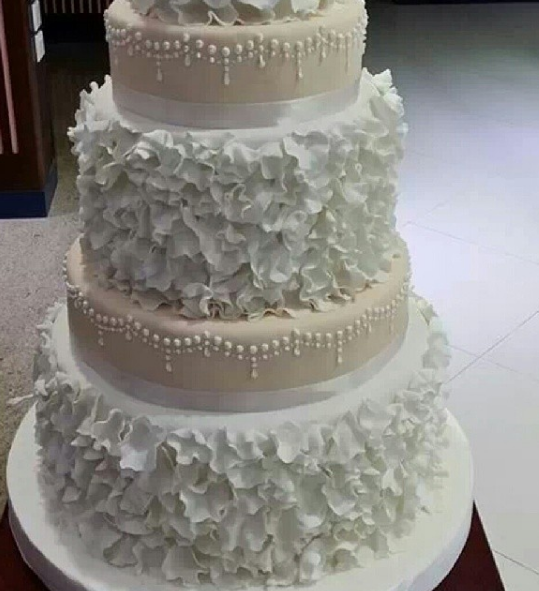 Most brides love to choose their wedding cake and consider it to be one of the fun wedding tasks. Helen's bakery opened its doors in January 2009. Helen's Bakery caters all kinds of sweets and cakes from cookies to brownies, from pies to cheesecakes, the bakery is known for it's freshness and home baking quality. 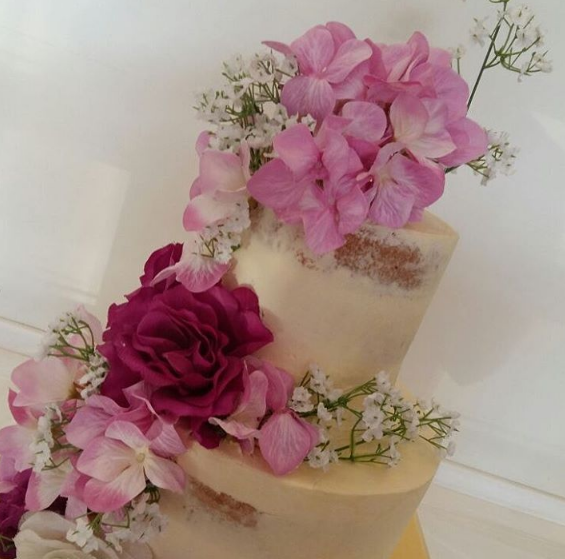 The bakery creates unique wedding cake designs that suit every wedding style. Quality and taste are highly stressed upon in Lenotre, the French sweets boutique offers a wide collection of confectionaries from cakes and chocolate pleasing the tastes of all gourmet lovers and combining the highest quality ingredients with innovative ideas. Munch Bakery uses only the best of natural ingredients to deliver a unique flavor. 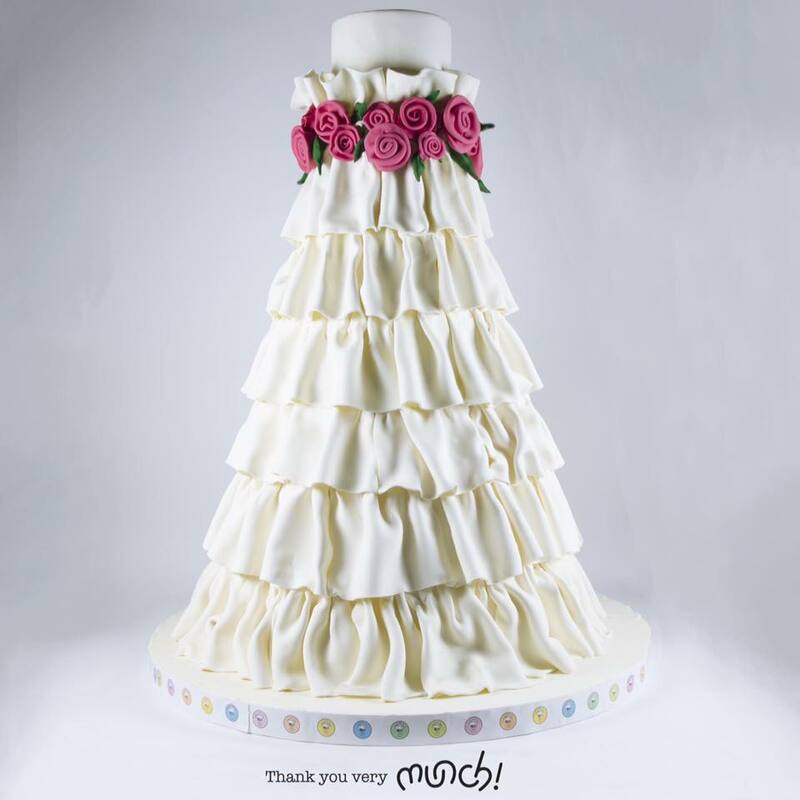 The team at Munch Bakery is always ready to come up with the most imaginative and creative cakes to suit your style and wedding. 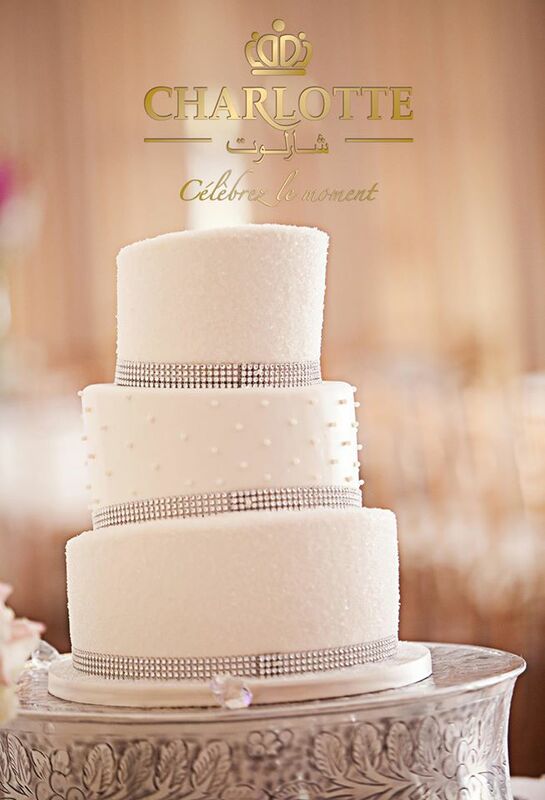 For elegant and classic wedding cakes, Blueberry Cake in Jeddah is the place to go to. Every piece of Charlotte offers a special recipe of celebration using only the best ingredients, from mini sweets to special wedding cakes, Charlotte is proud to present over hundreds of designs for special occasions ranging from their famous round gateaux to 3D sculpted birthday gateaux, and the dazzling luxurious wedding gateaux. 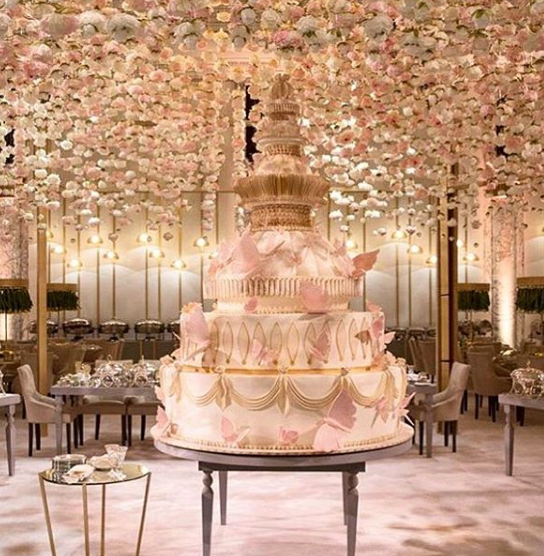 You will find all your wedding desserts and chocolates in one place at Divine, the shop offers custom cakes, cupcakes, decorative chocolate, cakes pops, luxury chocolates, 3D cakes and much more. The shop is located at Al Aziziyah, Sahafa street. If you're looking for a place to cater your desserts as well as some savory bites, then look no further. Sweet and Savory came up with the idea of baking savory cupcakes with such ingredients that might be found in a pizza and vegetable dishes, for the people who love baked products but prefer the savory sensation to the sweet. 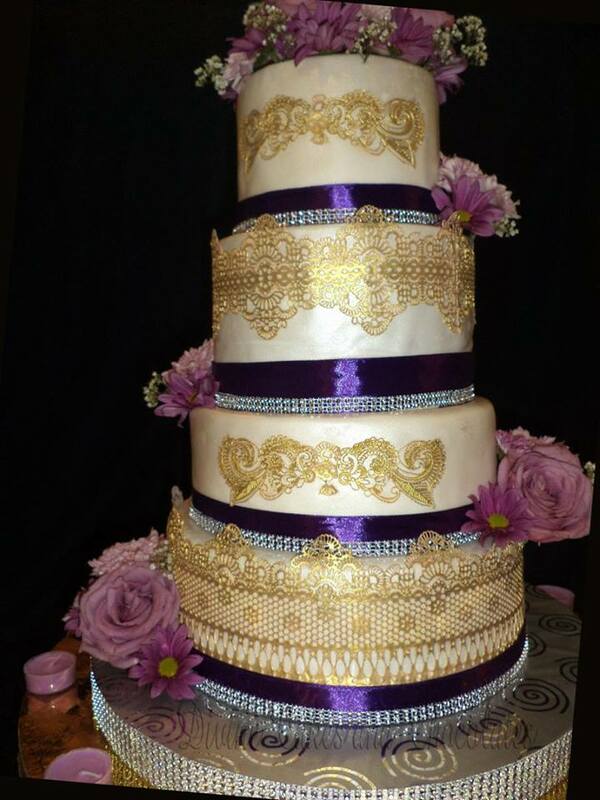 They also create stunning wedding cakes for the brides who want every detail to be perfect.